Jacque Edwards is a collaboration of master painters and decorators who all share a passion to creating spaces that people love to work and live in. 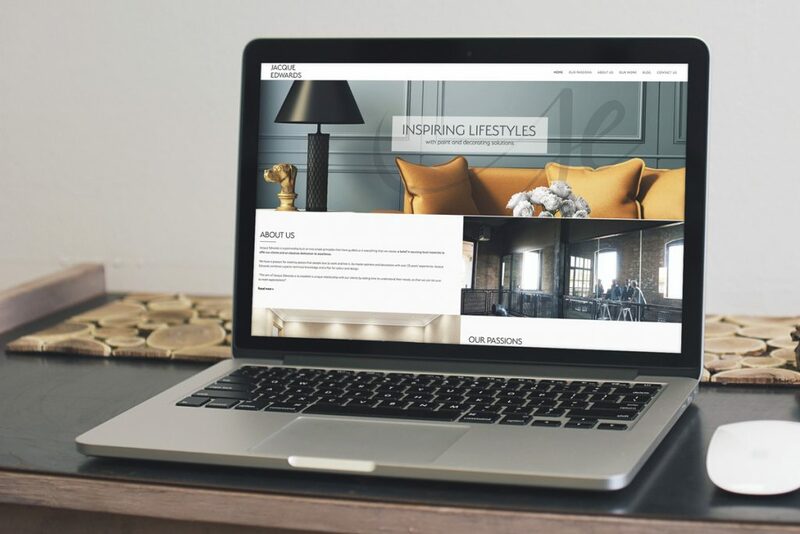 It is a partnership built on two simple principles that have guided them in everything that they create – a belief in sourcing local materials to offer their clients and an absolute dedication to excellence. 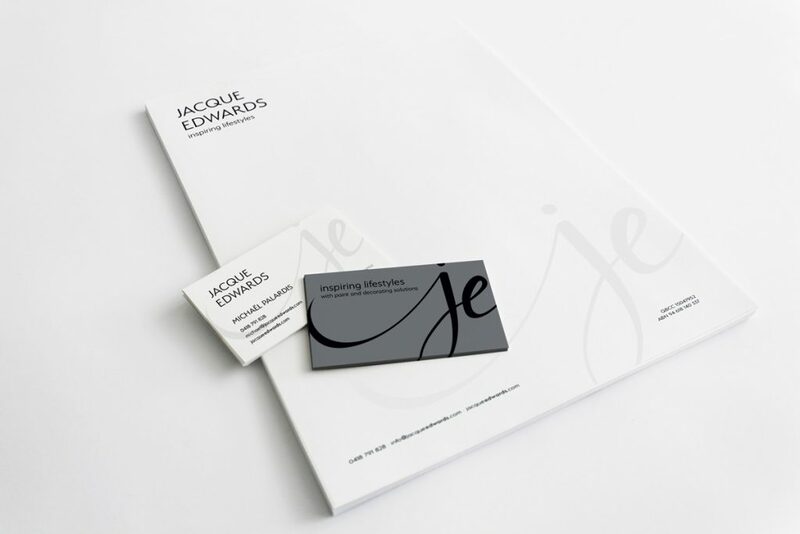 Jacque Edwards approached Chilli looking for a sophisticated and elegant brand. The logo needed to be timeless and versatile, plus have the option to expand when business grows. Inspired by the brush strokes and the company’s French background, a simple ‘je’ symbol was born. This was then rolled out into a website and branded collateral.